Occurring on Good Friday only once every 3 years, the Via Crucis Vivente di Frassinoro is a unique event which takes place in a small mountain town. See the wildflowers and hear the calls of the cuckoo. 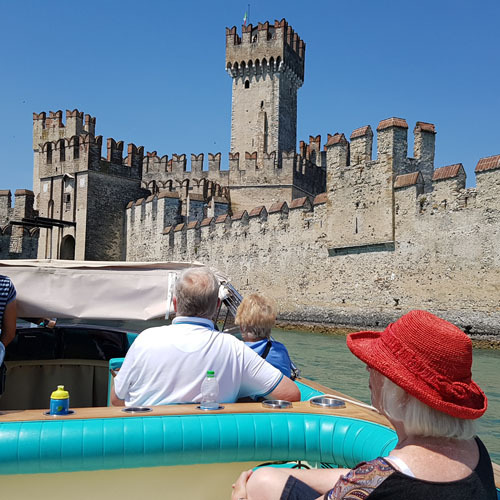 Visit Sirmione on Lake Garda and join the locals celebrating summer festivals. 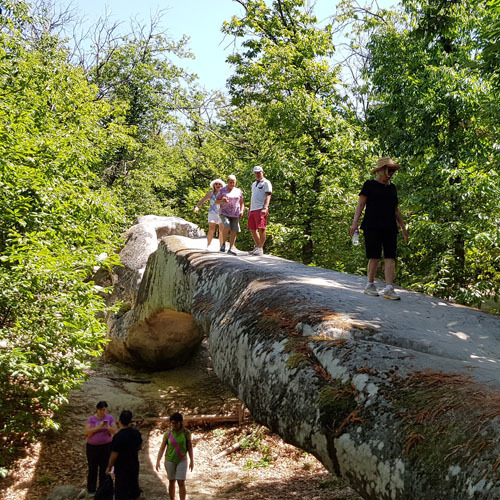 Walk the ancient monolithic bridge, Ponte Ercole. Visit and hear the story of the mummies of Roccapelago. Create your personalised tour from your ideas. Italian Country Escapes provides small group tours (max. 6 persons) on a journey of discovery of places in the region of Emilia Romagna and nearby cities and towns. Based in the small town of Polinago, an hour and a half from the regional capital Bologna, and close to the elegant provincial capital of Modena, you will travel daily to visit places rarely seen by tour groups. Throughout the tour, you will be accompanied by Winnifred who moved over five years ago, from Australia to live in Polinago. She is delighted to be able to take you to the places she has discovered off the regular tourist paths. You will taste and learn about many local and regional foods and wines and have a taste of life in Italy. 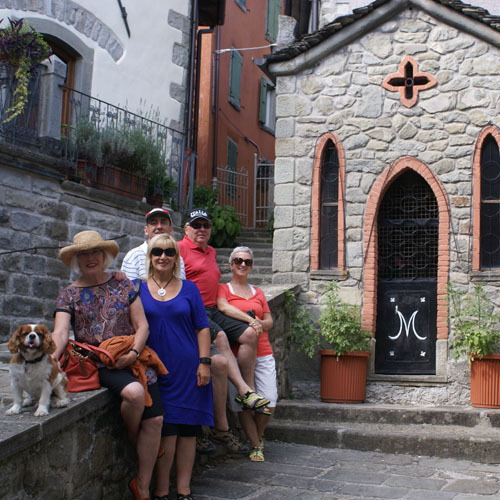 Your tour will provide you with opportunities to join in and meet the local inhabitants and to experience life in a small Italian town, as well as some larger city excursions. In general, we seek to avoid crowds and large cities. 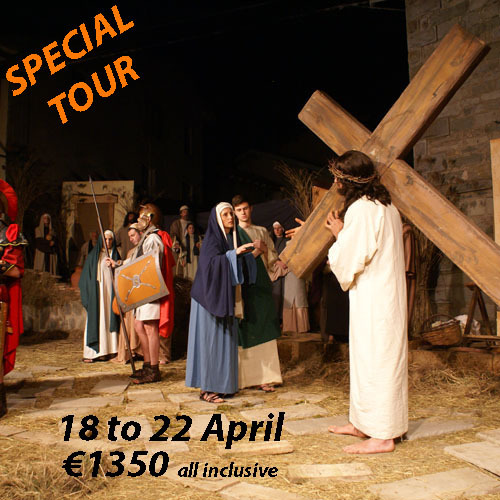 Join us on one of our tours, each one of which is designed to give you every opportunity to see, enjoy and be part of living an Italian experience, or let us organise your own private tour. Please keep in mind that we may change our itinerary due to weather conditions or, if we become aware of a special or unique occasion which we believe you may enjoy.